Badger Badger is a British shirt label made in India. We want to celebrate our makers and champion more conscious consumption. 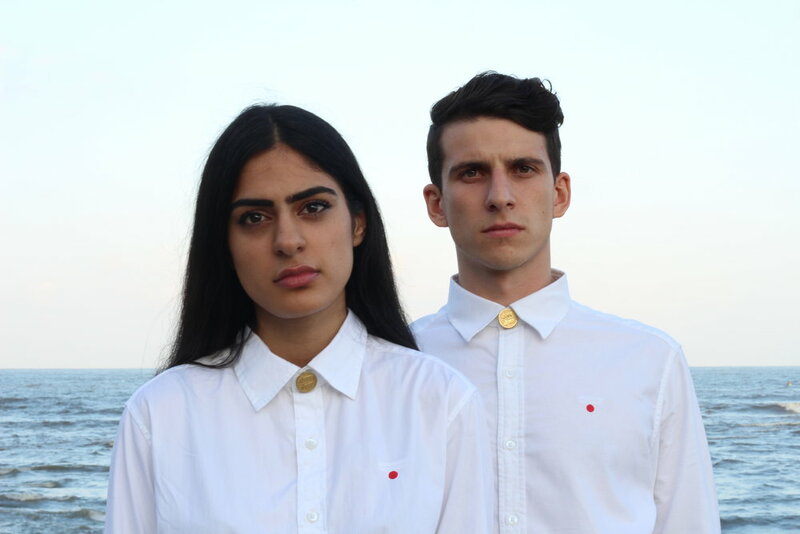 The shirts are designed by Bombay based British duo, Danni and Flora, who set out to make one thing and make one thing well. Their shirts are relaxed in style, made from soft oxford cotton and have been created with both him and her in mind. They chose the shirt because it doesn’t go out of fashion, it’s versatile, worn by all and is the perfect canvas for Badger Badger. Badger Badger loves telling tales, we like to tell the whole story of what our shirts are made of and who made them. They have more flair than plain white oxford and unlike that crisp designer number, you’re not scared to really wear it. Our shirts are made to cherish but made to be worn. We want better relationships all around. A brand's most important relationship is with their factory so we took the time to find our factories in India. We have good relationships with our manufacturers and we want to encourage consumers to form better, longer lasting relationships with their clothes. Greater traceability within fashion supply chains and greater transparency from brands are needed to drive change in the fashion industry. Both brand and consumer need to be better informed and need to ask the right questions. Through humanising our supply chain we want to encourage people to take the time to slow down, learn and care more about what their clothes are really made of. We want to bring consumer, brand and maker closer together again. Badger Badger "The Basic Shirt"
Badger Badger "Mr & Mrs Madhubani Shirt"
Badger Badger "Think Before You Buy Shirt"